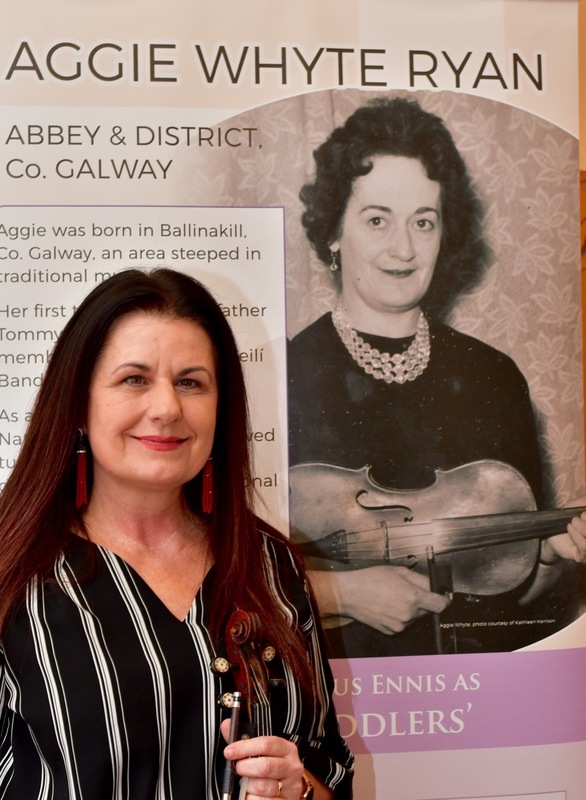 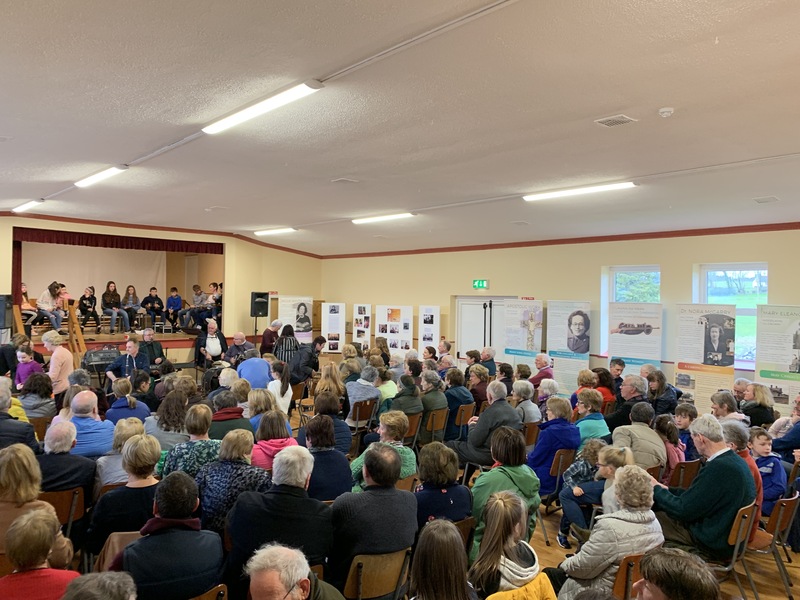 Bank Holiday Monday will be remembered by all who came to Abbey Community Centre on 18th March 2019 to pay tribute to Aggie Whyte Ryan the person who had been nominated by Abbey and District Heritage to represent this locality in the ‘Our Irish Women’ exhibition. 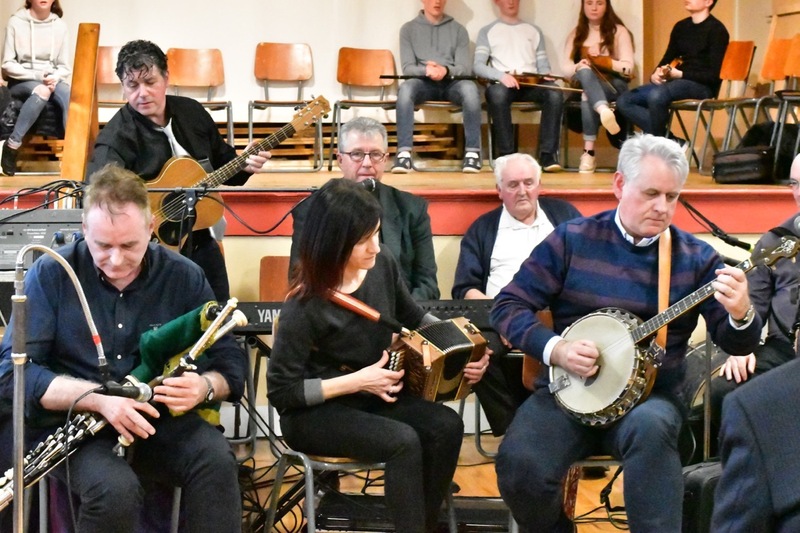 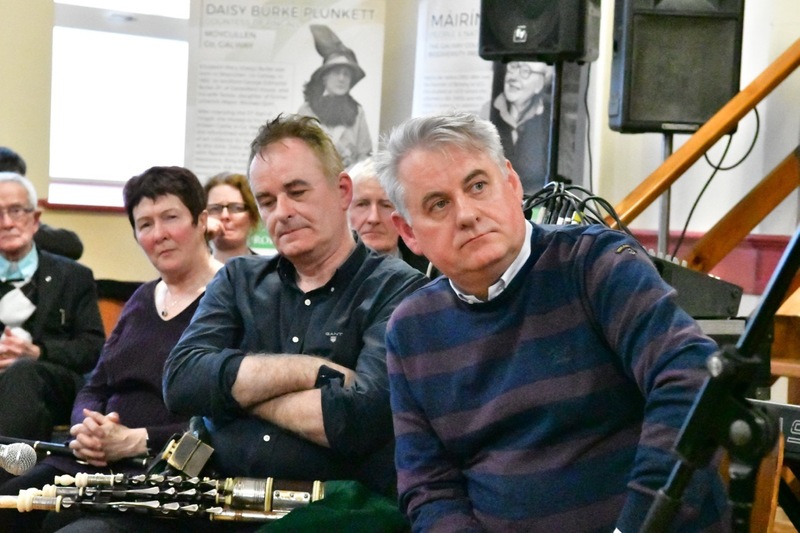 The audience was treated to a feast of the very best of Irish Traditional Music by more than twenty adult musicians who came along to participate in this special event. 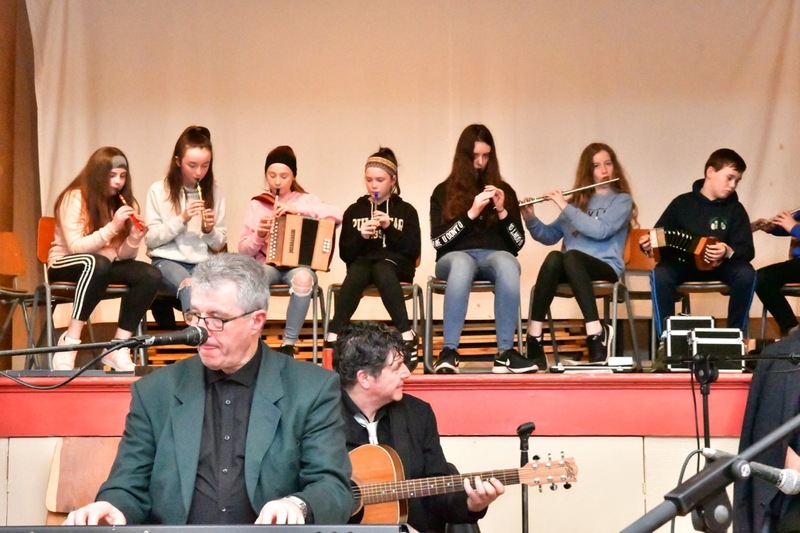 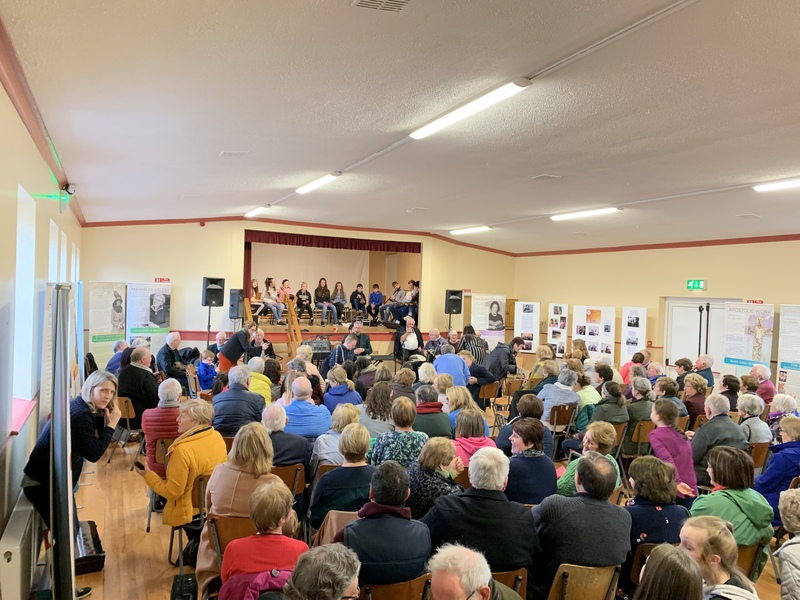 Young musicians from Ballinakill and Abbey also took part, showing that the wonderful tradition is still alive and well in the area. 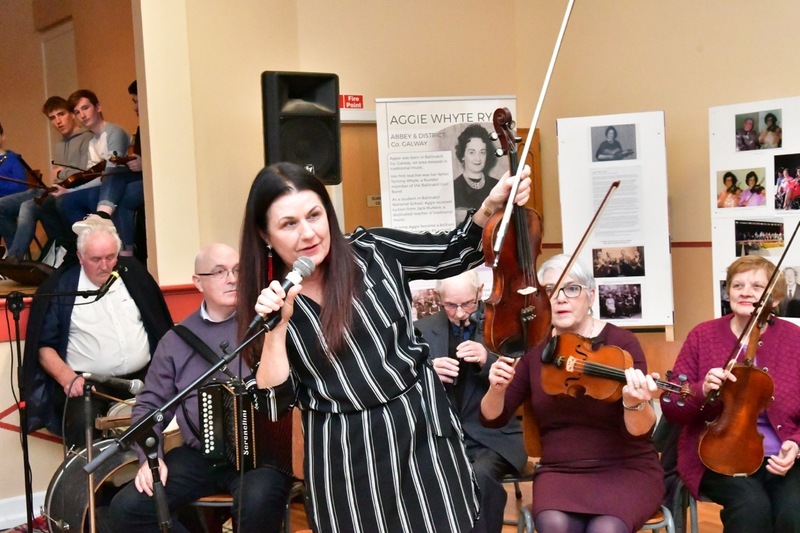 Special guest was Máirín Fahy, niece of Aggie Whyte, also a renowned international fiddle player, who set the tone for the afternoon when she played Aggie’s 300-year-old fiddle. 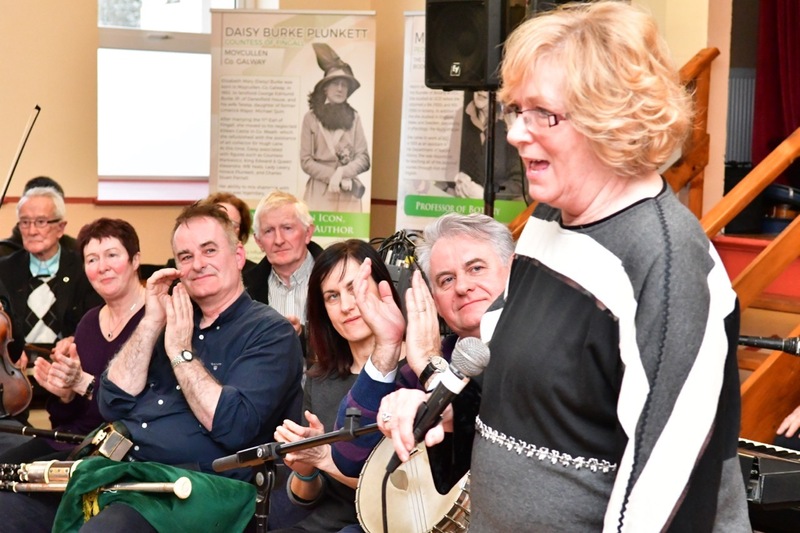 Her brothers Ger and Terry and sister Yvonne, members of the well-known Fahy Family of Trad on the Prom fame were joined by a host of musicians, some of whom would have played with Aggie in the past. 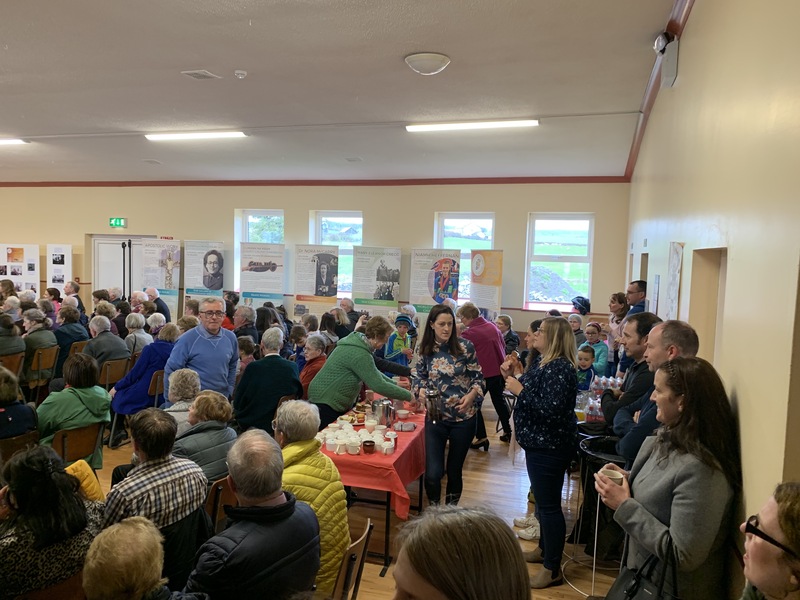 Hope everyone got a cup of tea! 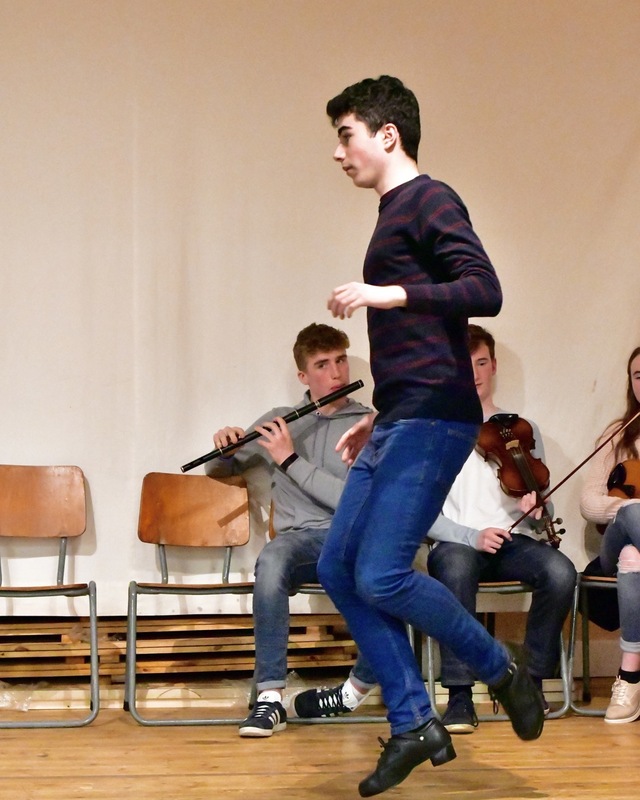 This page was added on 31/03/2019. 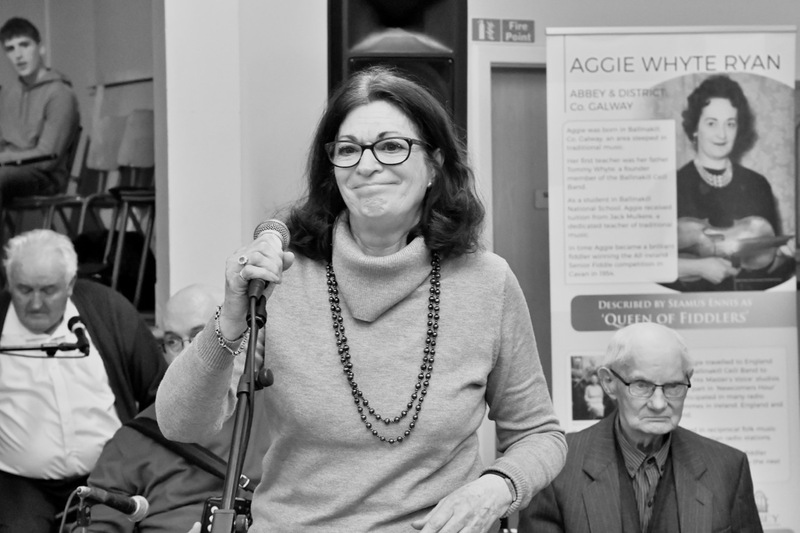 What a fabulous account of a wonderful event celebrating the deep-rooted musical tradition in the Abbey area. 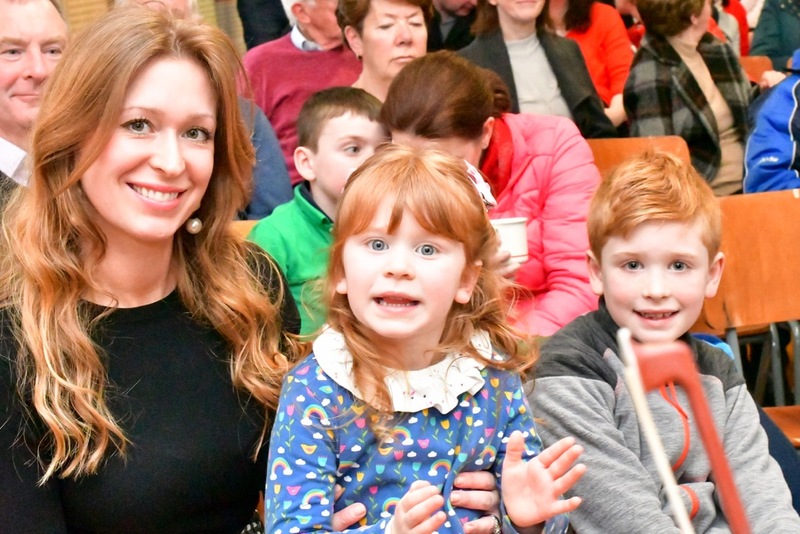 These photographs really capture some special moments, thank you for sharing.